If you are a current (or interested in being a current) Professional Edition member, you will now have access to Tags – making it easier than ever to change content at any time. Tags allow you to quickly and easily change playlists if needed and this can be actioned by using a web service on the device to trigger the playlist to play. What’s better is that you can include multiple Tags in one Schedule so that you can swap between Tags depending on the Playlist you want to display. All of this can be done remotely. Tags can also trigger specific devices if need be, making the loading of Playlists even faster than before. Have a new special on a product that you would like to show for a limited time only? Or an important announcement that needs to be broadcast at a certain time once a day? This PageMan functionality will let you activate these Tags to display your content temporarily with ease. Want to find out more about how tags can help you display your digital messaging?  Contact us on +27 (0) 72 863 0116 or support@cloudone.mobi for more info.